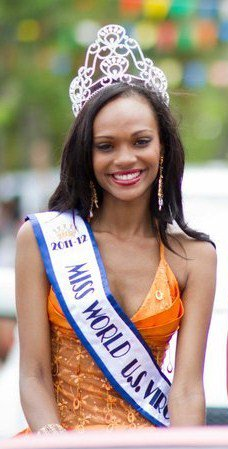 21 year old Esonica Veira from St. Thomas was the winner of Miss World US Virgin Islands 2011 beauty pageant. She was crowned by Carolyn Whitney Carter-Heller. Esonica Veira will compete in Miss World 2011 contest on November 6 in London, UK.